Langport Clocks is owned and run by Steve Brown. Originally from the north east of England, Steve originally trained and worked as a bespoke guitar maker for “Overwater Guitars”. This experience led him to make guitars for many of the best musicians / stars of the time, including most notably Dave Gilmour of Pink Floyd. Around 1987 he moved to Langport in Somerset where he worked as a partner within an international clock restoration business. The workshop in Langport worked almost exclusively for the clock trade and furnished two connected retail outlets in Kensington, London and Madison Avenue, New York. 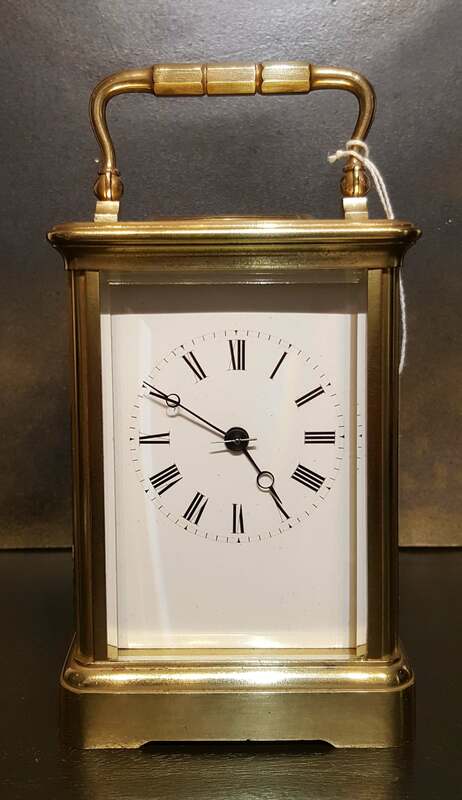 Throughout the life of this partnership Steve worked on many of the best clocks in the world including antique clocks made by notable makers such as George Graham and Thomas Tompion. Setting up Langport Clocks in 2013 Steve now offers a more retail focused, visible and approachable service. 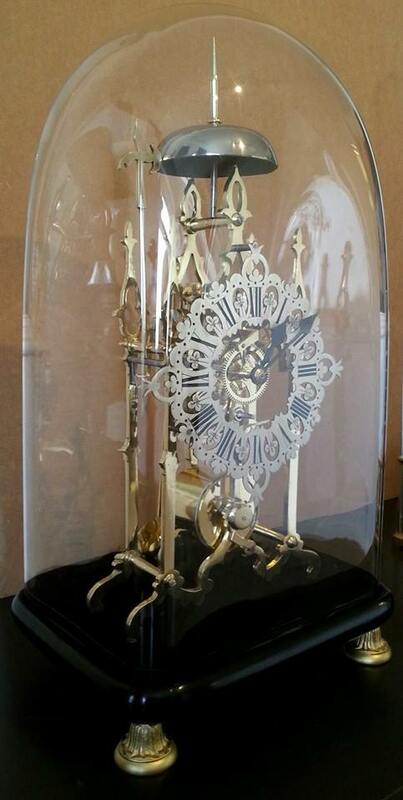 Set within the Shakspeare Glass and arts building, Steve offers clock and cabinet restoration services as well as bespoke horological commissions. With an eye on sustainability it is also possible to up-cycle many old and un-desirable clocks, re-designing them or re-finishing them for a more modern and contemporary lifestyle. 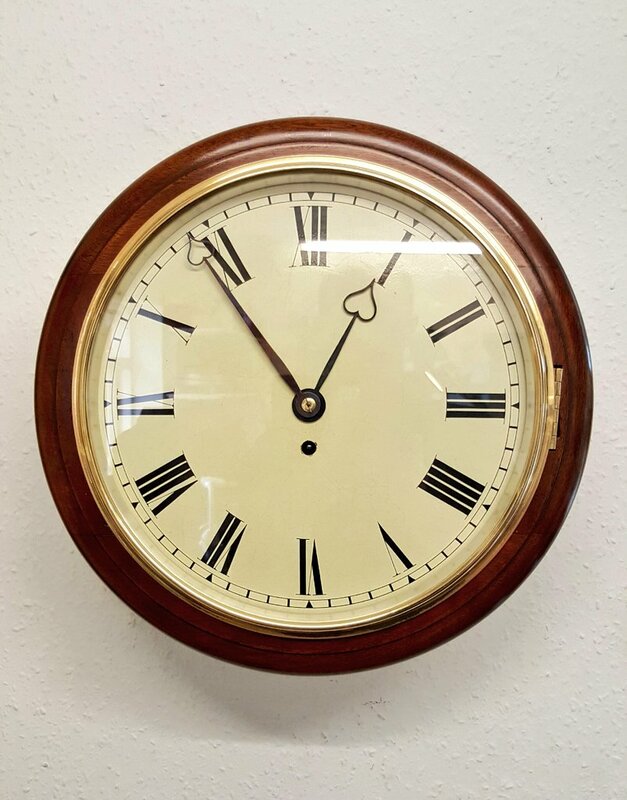 As well as restoration, Langport Clocks also strives to offer a selection of restored antique clocks for sale. 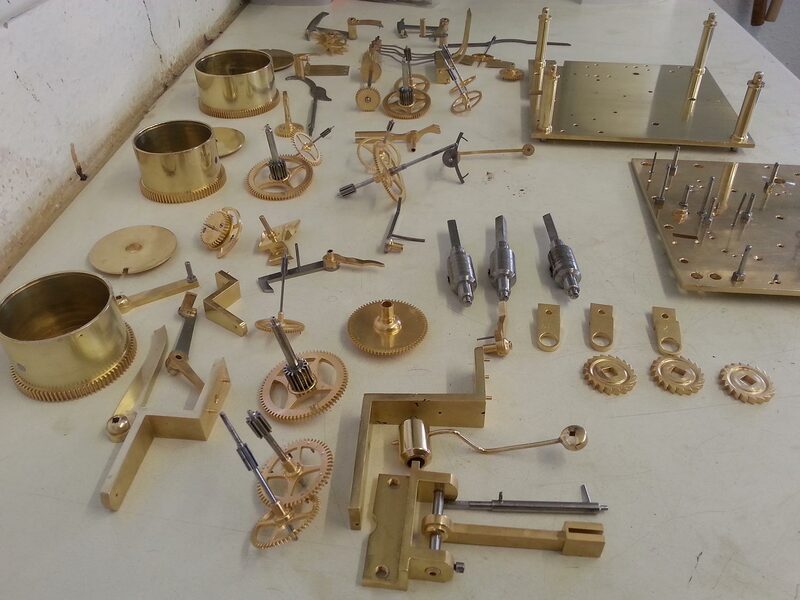 And with a wealth of experience in clock restoration, if a customer has a particular style, colour or design in mind, Langport Clocks will endeavour to source a clock to suit your requirements.